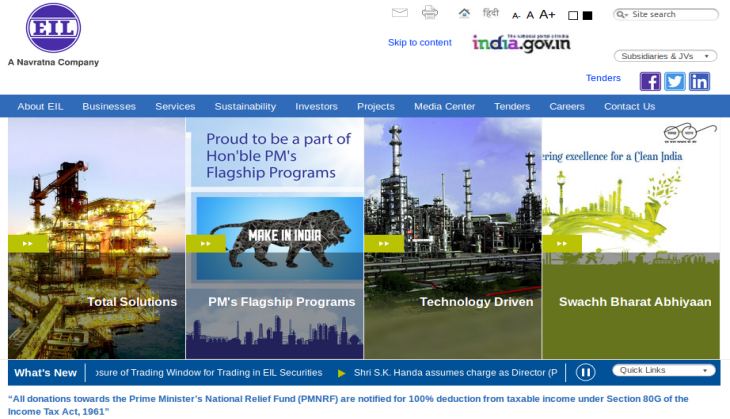 Engineers India Limited (EIL) has started an application process for the Engineering students on its official website. Interested and eligible candidates can apply for the vacancies released by an engineering consultancy company and a Navratna PSU released for the post of Executive. 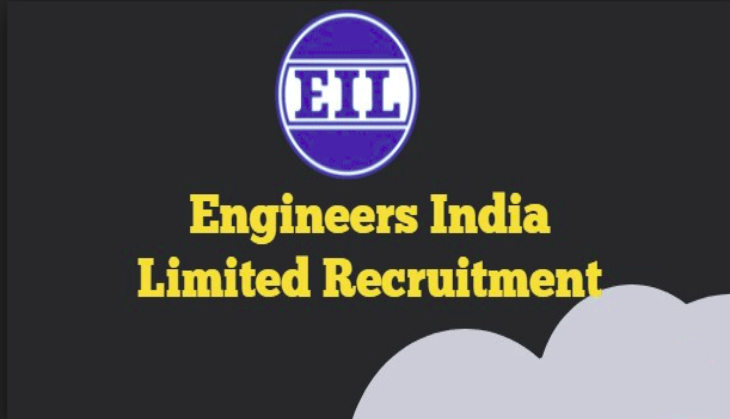 EIL has released a job notification for 96 vacancies and invited application to fill the vacant seats for the post of Executive. Aspirants can submit their application on the official website at www.engineersindia.com. The last to apply for the vacancies released by EIL is 30th April 2019. The selection will be based on fixed terms initially for a period of one year. However, it would be extended to a maximum period of three years from the date of joining. Candidates can be posted as per the work demanded at any location in India. The vacancies to be filled on 96 posts. Applicants applying for the post should have the degree of BE/B.Tech/B.Sc degree in Civil/Mechanical/Electrical disciplines. To know more details about the vacancies candidates should check the official website of EIL. The selection for the post will be based on the performance in the interview that will be preferably conducted in Delhi. The maximum age limit to apply for the post of Executive Gr. -IV is 48 years while for the post of Executive Gr.-V is 50 years and for the post of Executive Gr.-VI is 52 years. However, the age relaxation for the reserved category candidates is up to five years. While three years of relaxation for other backward classes (OBC-non creamy layer) while 10 years of relaxation form persons with disabilities. Note: To read more vacancy details, visit the official website at http://recruitment.eil.co.in/.